Before you move you might find that boxes are very, very important. But after the move, the boxes become clutter and the problem now is whether to keep them or toss them out. If you spend a lot of time collecting the boxes, you will be hesitant to throw them out. But if you don’t throw the boxes, then what should you do about them? 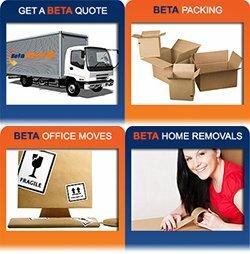 Removalists Northern Beaches is one of the leading movers and providers of quality moving boxes. We have had customers before who had the same problem of whether to keep the boxes or throw them out. If you’re the type of person who loves to keep boxes then its best to recycle them. If you are one of these people who are having problems with their boxes, then you don’t have to worry as we are going to give you creative ways to recycle your boxes and ideas if you want to throw them out. But before that, we want to let you know that if you are having problem with your move, we are always here to give you a hand. 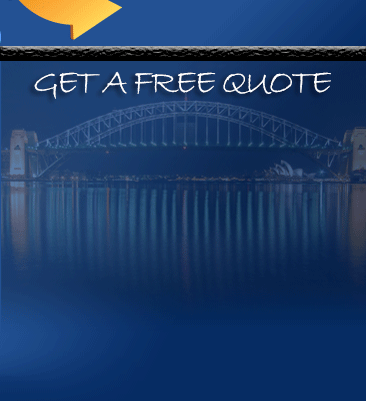 Pro Removalists Northern Beaches is a professional company that provides cheap cost for quality moving. Children love playing and with a little imagination, they can play anything including boxes! So if you have children, you can just cut the boxes into shape, make houses, cars and anything that you can imagine and they’d have a new plaything. You wouldn’t have to buy new toys if you have boxes! If you want the boxes for yourself, then you can build a diroama out of it. It can be a great hobby and you’ll have a finished product that you can display in your home. This way, you can use and keep the boxes and at the same time, have something to do when you are bored. 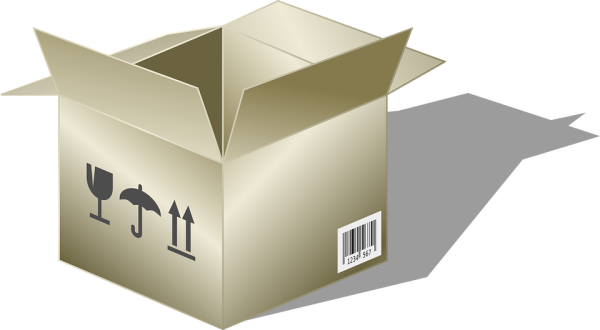 If you really have nothing to do with those boxes but you really want to keep them then it is best to fold them properly and store them in one place. Those boxes can still be useful and you might want to keep them for future use. If you want to get something out of the boxes, then you can resell them and get a few cash. Even though it would sell just for little cash, at least you gained something from them and you can also use the cash earned to buy new things that you want or need. Surely there are people who will need the boxes more than you and instead of throwing the boxes out, you can just give them to those who are going to move to or those who will need the boxes. Just think of it as charity and you’ll be happy that you were able to help others and get rid of the boxes at the same time. 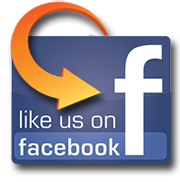 If you are looking for help with your move, then Pro Removalists Northern Beaches will be your best moving partner. Call us now at 0432330860! You can also read our other articles about the Benefits of Office Moving, Reasons to Hire Professionals and The Cost of Moving.